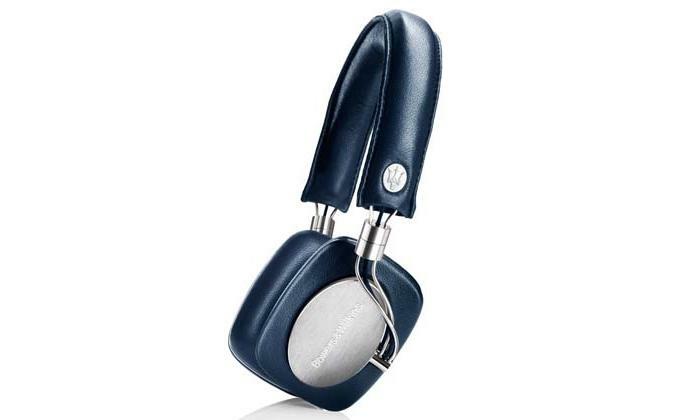 Bowers & Wilkins has given its P5 headphones a little more style by teaming up with Maserati to offer a limited edition release of its esteemed high-end product. The new headphones offer an understated styling that’s targeting enthusiasts of both luxury brands and, specifically, fans of each brand's design heritage. CEO of Convoy, which is Bowers & Wilkins’ Australian distributor, said in a statement that the “P5 has proven to be an enduring, true high performance headphone design and the release of the limited, P5 Maserati Edition is a fitting gesture that will be appreciated by enthusiasts everywhere”. Indeed, these aren’t the sort of headphones that just anyone will want to (or be able to ) purchase. 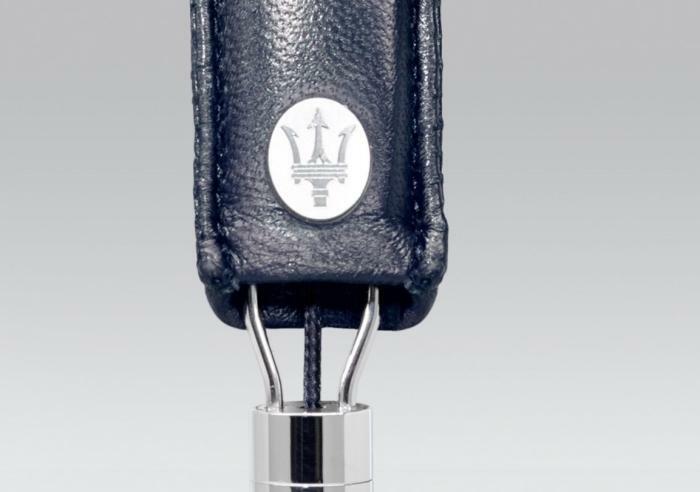 The P5 Maserati Edition headphones feature the iconic logo of the prestige brand on the side, and this seems to be the only aesthetic difference between these and the original P5 headphones. As far as the design and construction are concerned, the headphones look identical, and they are said to have the same characteristics: magnetically shielded ear pads that are removable, leather lining, gold-plated plugs, and Apple iPhone cable approval (which includes speech and device control). These headphones are all about the elegant design, in addition to finely tuned audio quality. If you have to ask how much they cost, then you probably can’t afford them. But we’ll tell you how much they cost anyway: the Bowers & Wilkins P5 Maserati Edition mobile headphones will have a retail price of $549.95. They will be available to purchase from April. Convoy also announced that a Maserati Edition of Bowers & Wilkins’ 800 Series Diamond speakers will also be available. Called the 805 Maserati Edition, these loudspeakers are meant to reflect the lavish interior of a Maserati car, and will cost a cool $13,000 per pair.